We have high end product manufacturers on our panel that have been certified for high standards. The products that we provide have been tested to be safe and healthy for animals.  Our products are dedicated to cats and dogs of every breed and every age. Ranging from seafood to real beef to Chicken food to baked treats for your pet, Pets Republic ensures that you get the best version there can be. 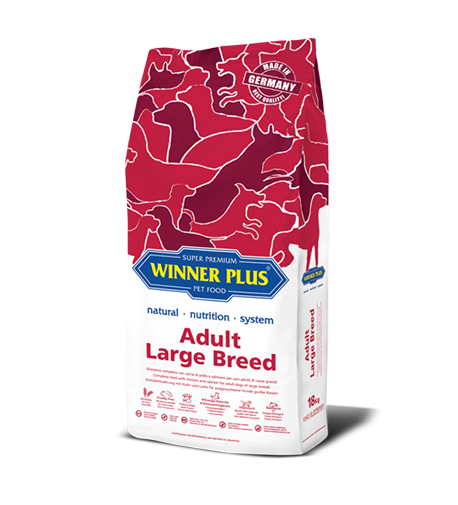 We don’t only provide the basic cat and dog food formulas rather we dig deeper to provide for your pet exactly what it needs. 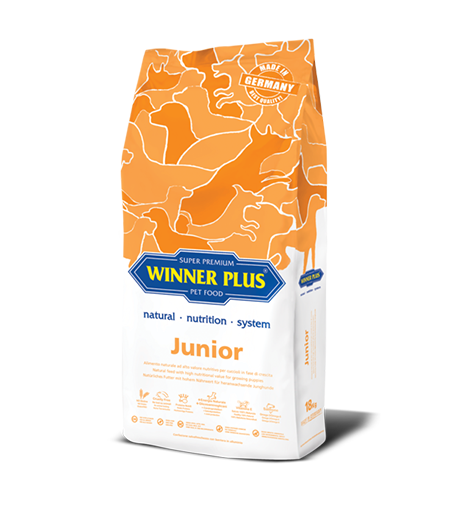 We have a variety of products and derivatives that are rich in certain nutrients that your pet is deficient in. 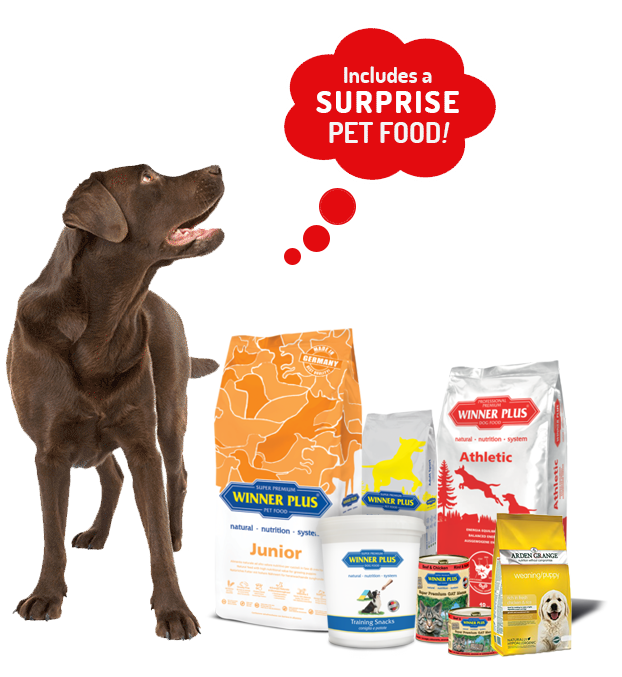 Here at Pets Republic we have Dry Food, Wet Food, Chicken Food, Snack Food and Gravy Food. 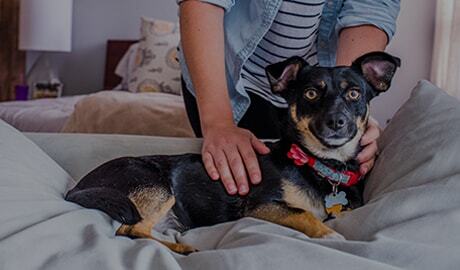 We care for your pet as much as you do! High quality wet feed prepared with selected raw materials and high certificate production standards. 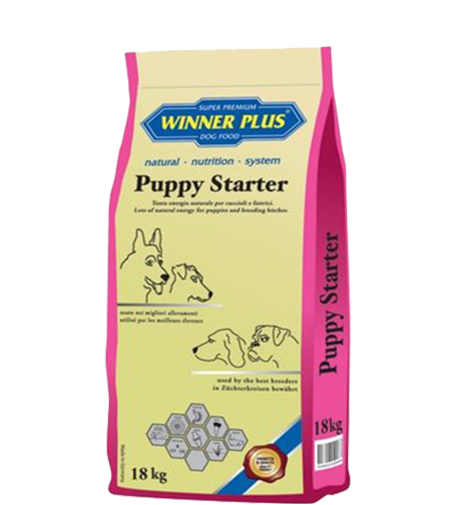 Complete feed prepared with the addition of herbs and fruits, without the use of cereals. 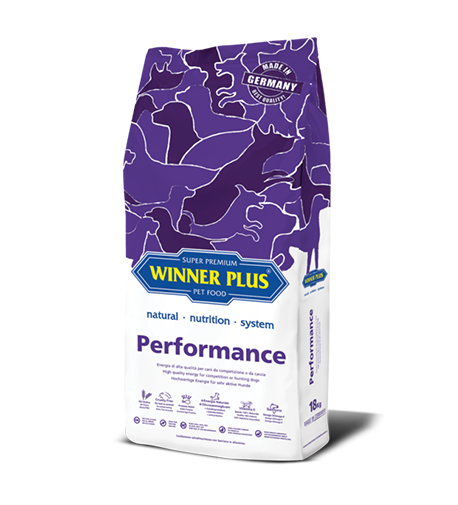 Complementary feed 100% natural conceived to improve dog's physical state. 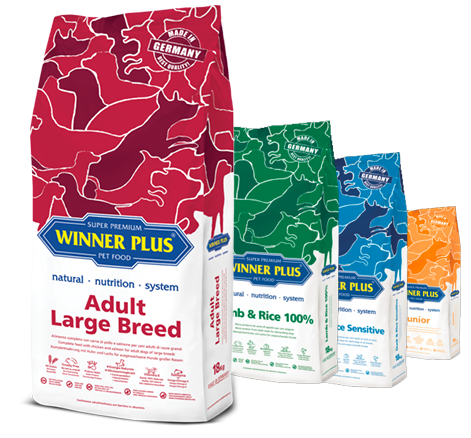 Super Premium Dog & Cat Food. premium nutritional dog & cat food. 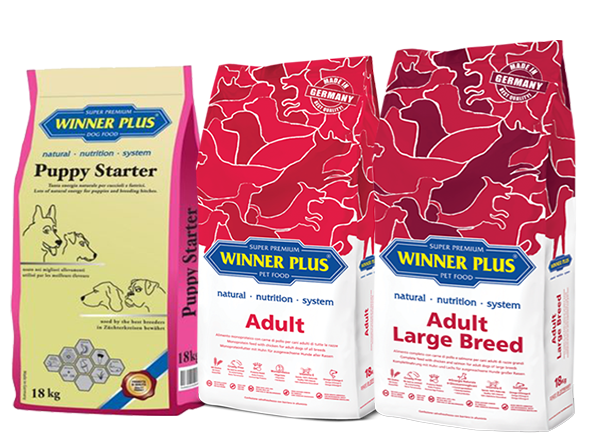 Arden Grange producing super premium naturally hypoallergenic pet foods and treats for twenty years. 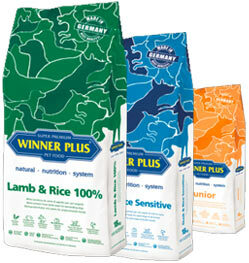 Just as important as what we put into our recipes is what your pet gets...! © Copyright Pets Republic 2019 .All Rights Reserved.